RDR2 Online beta has started today, and there are already players experiencing problems. There aren’t many issues at this point, but they’re pretty widespread. Some of them can be avoided or fixed, while others are more systemic, and will required the developers’ attention. In this guide, we’re going to show you a list of Red Dead Redemption 2 Online errors & problems, and how to solve them if possible. The most error reports at this point are from Xbox players with digital versions of the game. Even those who’ve bought the ultimate edition have been complaining about not being able to access the game. It seems like Xbox owners are getting the short end of the stick here. Rockstar is aware of the issue and is investigating it. If you’ve tried a hard restart of the console and signing out of your account, there’s literally nothing more you can do but wait. 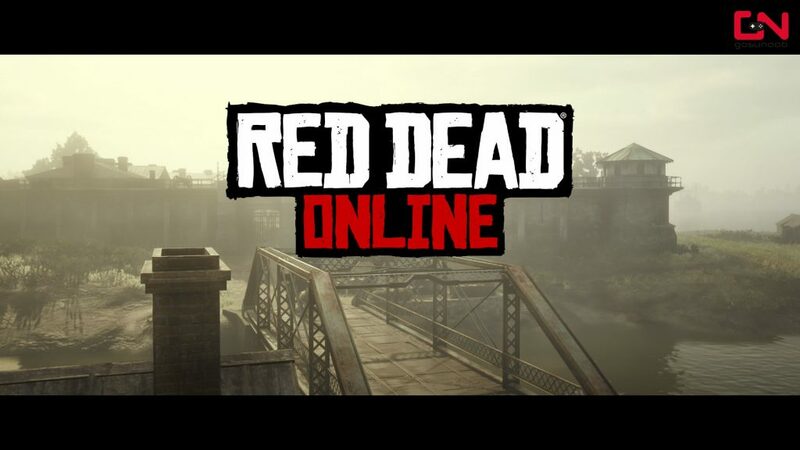 We are aware of an issue affecting Xbox One Ultimate Edition players not being able to access Red Dead Online. Please be patient as we investigate this issue. A number of players have reported being unable to play Red Dead Redemption 2 Online using Playstation’s game sharing option. The host/owner has no trouble playing online, but the guest cannot access the online portion. This might be working as intended, as it wouldn’t be the first game that restricts access to people who use game sharing, but it also might just be a bug. We’ve yet to see a statement from either the devs or Sony on the subject, so at this point, all you can do is try again later. If you’ve received a message saying you’ve been disconnected from the servers due to a “fault in Rockstar game services”, along with any of the above error codes, you’ll just have to try again. Since it’s the early days of the beta, such hiccups are to be expected and there’s nothing to be done about it. We’re going to be monitoring the situation around these and any other problems that might arise, and we’ll keep the guide updated with the latest info. Stay tuned. Rock star said this errors have been fixed yet I still can’t play missions online without getting kicked off with error ending in 01. What’s the deal is it just me? Is there something I can’t do to fix this ? I am enjoying game, But – – – When I am in the “Blessed are the peacemakers, the game does respond and freezes when in the wound treatment section, I can’t get the candle to cauterize the wound. The guide book say tilt L up and the push A. This does not work. I have tried every combination of buttons and trigger combination. I can’t get past this point, which means that i can’t get to the rest of the game. I thought it might be a bad disc, so I ordered a new one. I still have same problem.